As Vancouver’s oldest greenspace, Stanley Park has a special place in the hearts of the locals. The 405-hectare (1,001-acre) park is as close as possible to what it was 100 years ago, with large areas still densely forested. 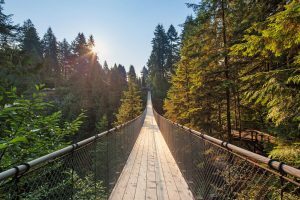 The park is also home to the Vancouver Aquarium, the Stanley Park Totem Poles, and the famous Vancouer Seawall that protects the shores of the peninsula from the forces of the ocean. The park is always popular with locals and visitors and offers a wonderland of forest activities including running and cycling, an outdoor summer theatre, and Klahowya Village & Miniature Railway. 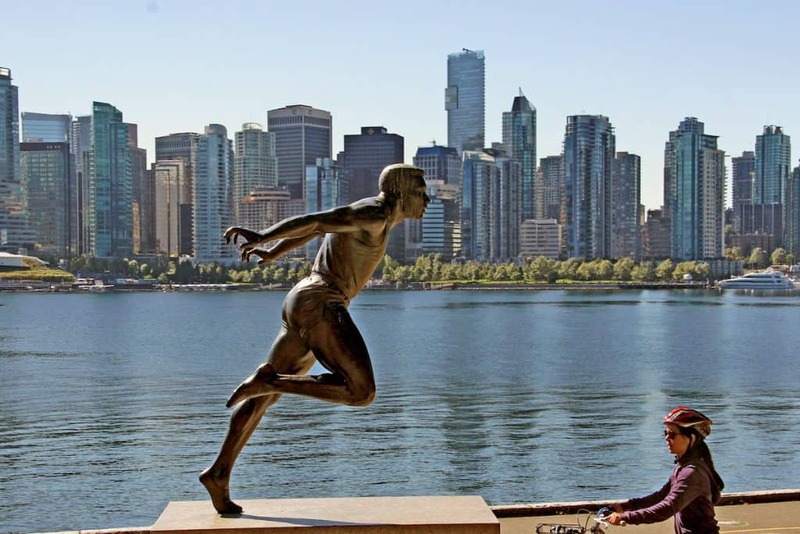 Whether sitting in the forest at the Teahouse Restaurant or taking a stroll along the seawall, the views are breathtaking, and are sure to put a visit to Stanley Park on every sightseeing agenda. Our Hop-On, Hop-Off PARK Route has 6 stops with-in the park. Hop off each of the stops from P6-P11 and explore all the main highlights of the park, or Hop Off at Stop P12, and rent a bike to ride the famous Stanley Park Seawall. How long does it take to explore the Park? 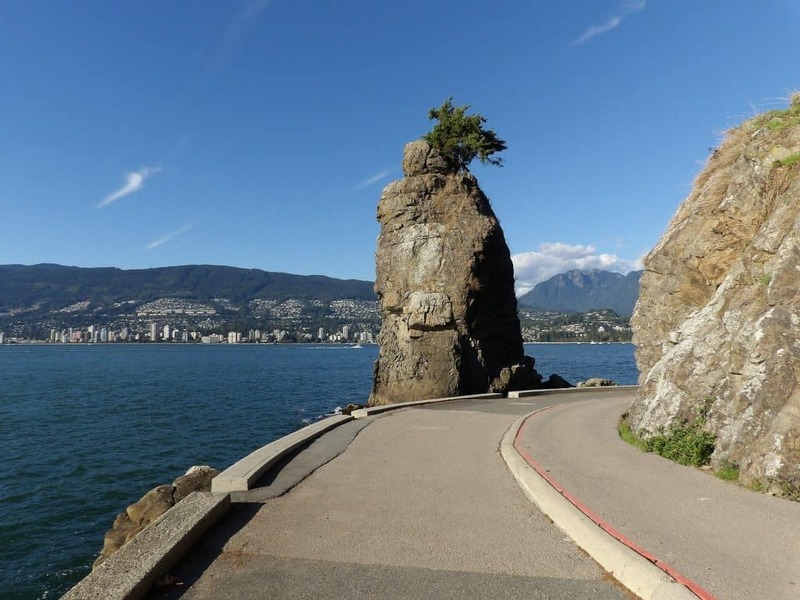 With over 27 km of trails and 8.8 km around the seawall, exploring Stanley Park can take all day! Where can we eat in Stanley Park? 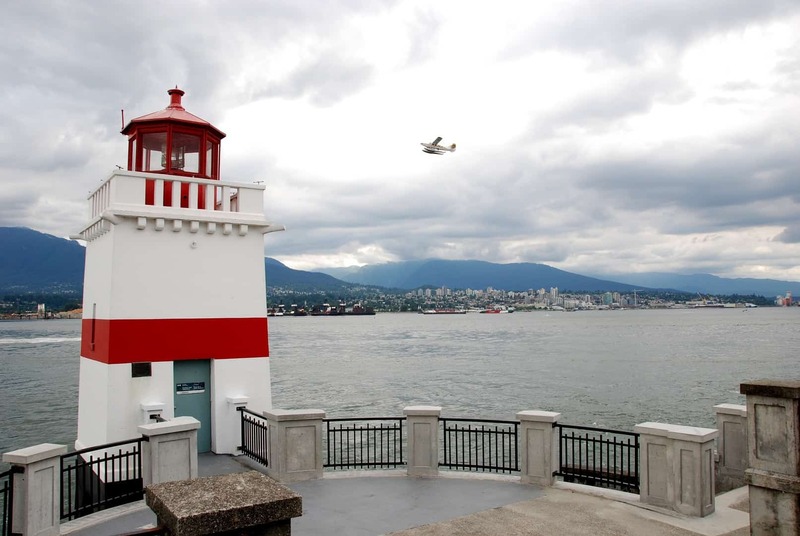 You will find concession stands along the Stanley Park Seawall as well as restaurants including the Teahouse, the Fish House and the Pavilion. Where did the totem poles come from?